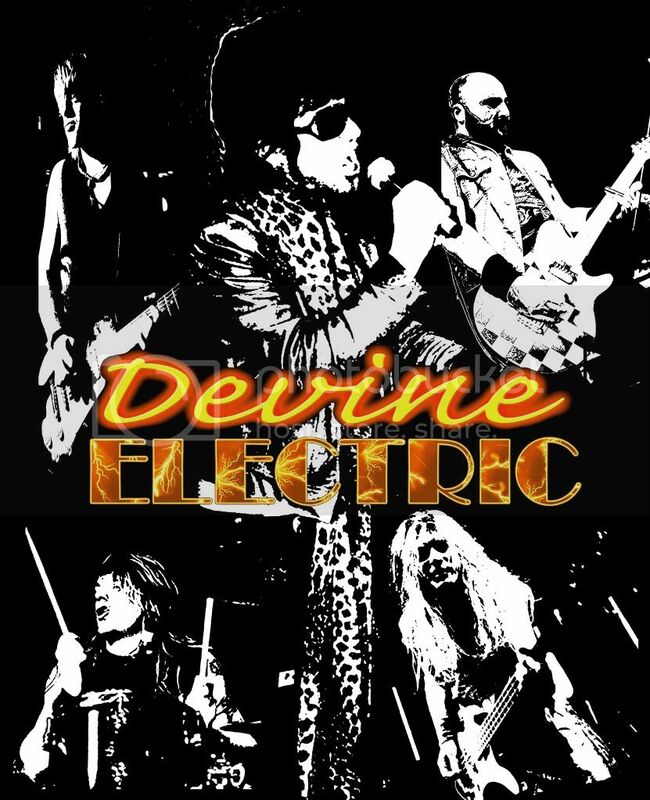 Devine Electric have been doing the rounds of Sydney for many years now and have always put on an energetic show playing their brand of old school Rock n Roll. This new EP ‘Excuse The Mess’ sees them bring that energy and feeling to the recorded medium. A 5 track release takes you through a few different feels, the opener ‘Shylove’ is a balls out rocker then followed up by the at times very Rose Tattoo meets Guns N Roses feel of ‘One On One’ which I can hear now blowing the roof off venues everywhere. ‘Rock Bottom’ has been a song I’ve heard live previously and I’m glad it’s made it onto this EP. This is a catchy tune that will have you rockin’ out in no time. Plus who doesn’t love a harmonic guitar solo? That’s right. No one. But it’s ‘Flames On The Road To Paradise’ that could easily be lifted from the EP and turned into a single, great groove and if recorded with a huge production it would slay the radio. To round out the EP is a bit of ‘Bar Room Boogie’ your standard pub rock style song. It works perfectly for what Devine Electric are trying to do, especially when it breaks down in the middle. Love that. Do Devine Electric have what it takes to make it? I think so. They’re a band with catchy songs and a killer live presence so let’s hope it can happen sooner rather than later. If these songs had some big production behind them they would be monsters! But for now this EP is 5 great rock songs that is well worth a listen but make sure if you get a chance go out and see these guys play live. You’ll dig them.